Investments made BranchOut HealthTap Tagged, Inc. 3D Robotics Basis Lyft Moat OUYA Zirtual Inc. Most frustrating: that the thesis and vision the entrepreneur is working towards is usually right -- it's often the timing that's off. 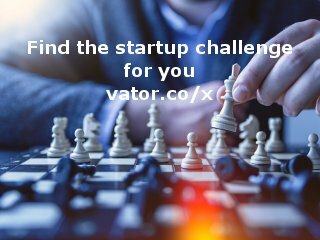 Being 1-2 years too early might be survivable if the business isn't too capital intensive; being 1-2 years late can also work if you're a fast-follower or innovative later entrant (Google, Facebook). Any sooner or later is often certain death, unless you can pivot successfully. Over-focusing on short-term dilution/valuation and not building a world-class team -- remember folks, the easiest way to get a VC to pay up is to have a killer team in place! Surprisingly, it's rarely the [T]ech alone that makes a startup successful! Some of Tim’s notable investments in the U.S. include ngmoco (acquired by DeNA), Playdom (acquired by Disney), leaders in mobile and social gaming, and Iridigm Display Corporation (acquired by Qualcomm). His other U.S. investments include Badgeville (gamification as a SaaS platform), Basis (mobile health monitoring), BranchOut (career networking on Facebook), and Lumos Labs (brain wellness games). Some of Tim’s notable investments in China include AdChina (leading ad-network), Lashou (leading deals site), and PCH International (leading supply-chain management company). His other China investments include All Reach Media and Brite Semiconductor. Tim was also involved with investments in Placeware (acquired by Microsoft), NextG Networks (acquired by a private equity syndicate), Borqs, deCarta and Socialvibe. Prior to joining Mayfield Fund, Tim spent five years as a Partner at Norwest Venture Partners. While at Norwest, he invested in the mobile, gaming and digital media sectors and established their investment practice in China and Asia Pacific. Prior to Norwest, Tim worked for Gabriel Venture Partners where he led their wireless and Asia Pacific practice. Tim began his career in venture capital in 1999 during his time at Stanford Business School as part of the founding team of CTR Ventures, a venture accelerator in Tokyo focused on seed and early-stage mobile consumer applications for the Japanese market. Tim’s operational experience includes working in Japan for five-years as a Product Manager for Gateway Inc., where he launched and held P&L responsibility for enterprise products and as a trilingual Engineer for General Motors, where he led project teams in China, Korea and Japan. 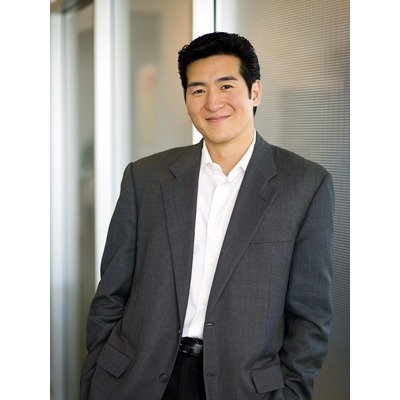 Currently, Tim serves on the advisory boards of the Verizon 4G Venture Forum, Gamestop Corporation, Yoshimoto Kogyo, the Silicon Valley Telecom Council, MIT/Stanford VLAB, CasualConnect, and GamesBeat/MobileBeat. Tim holds an MBA from the Stanford Graduate School of Business, where he was an Arjay Miller Scholar, and an MS in Electrical Engineering/System Engineering and a BS in Electrical Engineering from the University of Michigan. Tim is an accomplished musician and currently performs with BlackMahal and Coverflow. Tim was mentioned in a VatorNews article "Meet Sim Blaustein, Partner at BDMI"
Tim was mentioned in a VatorNews article "Why you should start a wearables company"
Tim was mentioned in a VatorNews article "Basis raises $11.5M for health and activity tracker"
Tim was mentioned in a VatorNews article "Meet the dreamy boys of Coverflow"